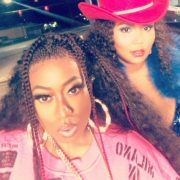 Lizzo's been all over the place promoting her latest single "Juice" and upcoming album Cuz I Love You. Now that she's already crisscrossed America from coast to coast, the singer hopped over the pond to London, where she became the latest artist to log some time in the BBC Radio 1 Live Lounge. 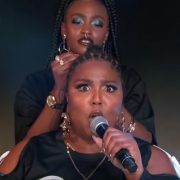 As is custom to do, Lizzo dropped off a live performance of "Juice" and a cover — with the singer opting for a take on Mark Ronson and Miley Cyrus' pop hit "Nothing Breaks Like A Heart." 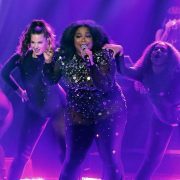 Even though she spent the performance sitting, this rendition of "Juice" still had the energy and fun she's been bringing to TV screens for the past month. She offered smiles and sass the entire time, with her over-the-top personality shining through for the UK radio audience. Her take on "Nothing Breaks Like A Heart," however, was an altogether different animal. 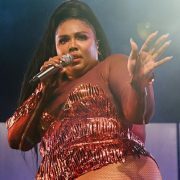 The songstress churched things up, with her exclaiming "hallelujah" as an organ swelled during the intro. Though it was a gospel approach, the musicians present still managed to infuse a bit of the original's jangly twang thanks to guitar and tambourine pairing up nicely. 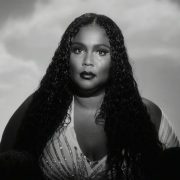 As for Lizzo's part, her voice seemed a little strained at first, which is surprising as "Juice" didn't have any of that weariness. 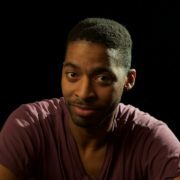 It might have been a choice though, as it contributed a rasp that definitely made for a more interesting performance as the song wore on. Intentional or not, it definitely gave the performance unexpected layers and made for a satisfying conclusion. 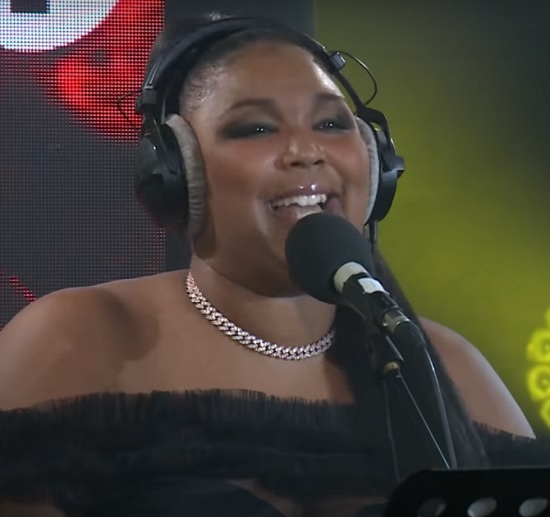 Catch Lizzo doing what she does best as she performs both tracks in the videos below.